Yes, you can now link multiple seat subscriptions together for centralized billing and account management from the 'Team Plan' section of your Account. For information on how to Setup A Team Account please see our Team Account Creation Guide. 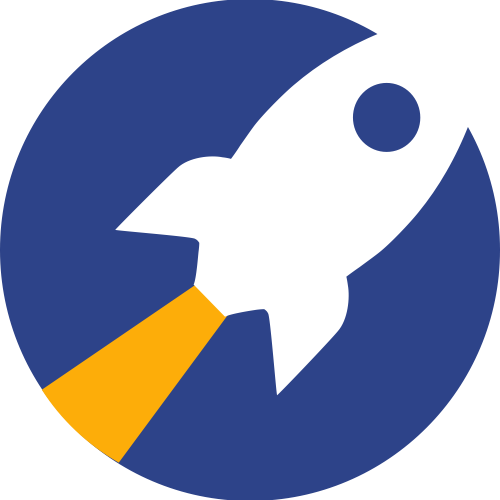 We Do Not support individual logins to 1 RocketReach Subscription at this time. Each Team Seat is linked to 1 Paid RocketReach Subscription and will be billed as part of the team total each month. For example, if you add 3 Bronze Seats to your Team Plan, you will be billed 3 x $49 = $147/month. For the quickest reply please include the number of Team Members that you have, and approx. how many lookup credits you will need in total each month. Can I schedule a demo for my team?